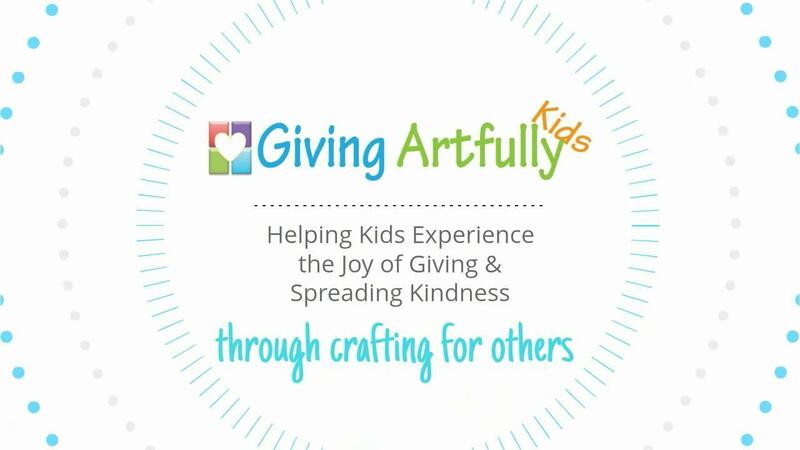 The Giving Artfully Kids program provides a comprehensive service learning curriculum for parents, teachers, after school programs, and camps. Our project based curriculum teaches children about kindness, compassion, and empathy through crafting. 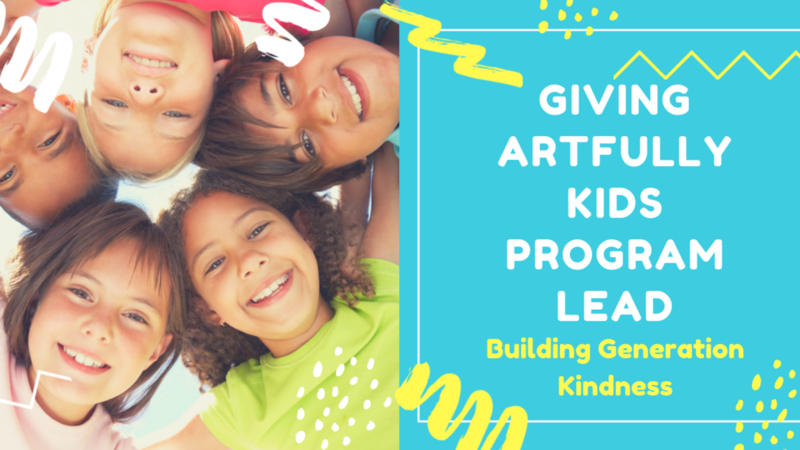 When you become a member of Giving Artfully Kids, you can jump start a child's journey to making an impact in the world. Stay updated with tips, ideas and offers! Join our newsletter.